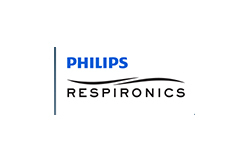 Respironics California, a Philips Healthcare business, is recalling its V60 Non-invasive Ventilator because the device may unexpectedly shutdown. The issue originates from pins within the internal cable that connect the device’s motor to the control board, which may loosen as a result of low-frequency vibration. The loose pins can prevent the transfer of data between the motor and the control board, which can cause the ventilator to shut down. The ventilator provides continuous or intermittent breathing support to patients, so a device shutdown can potentially lead to death. 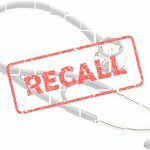 However, the incidence of failure is low, so “appropriately trained personnel” can continue to use the device, according to the FDA MedWatch safety alert. The Class I recall affects V60 ventilators manufactured between April 2, 2009 and September 15, 2015. 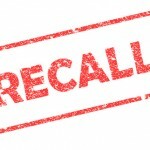 According to the FDA recall database, there are 30,516 units in commerce.